Oh what fun holiday parties are at the Glendale Civic Center! 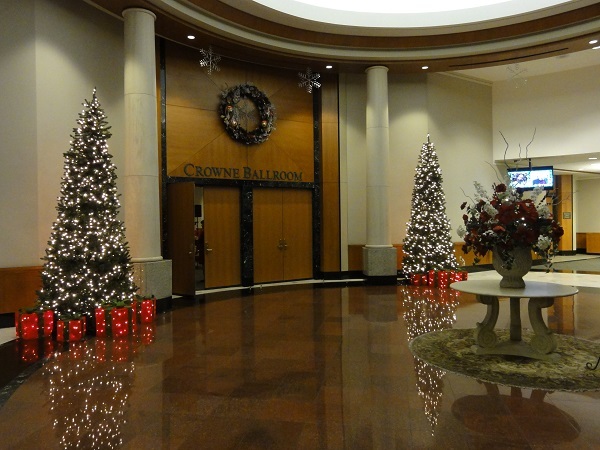 We add the perfect touch of festive holiday trees and décor to welcome you and your guests as they enter our beautiful Rotunda. Our exclusive on-site caterer offers unique holiday menus with delectable holiday desserts to please your guests. 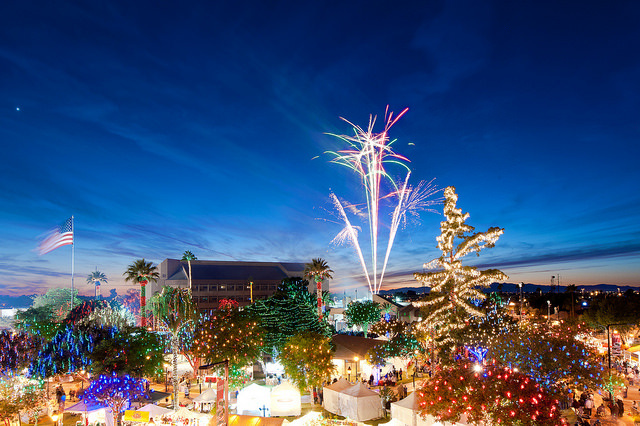 Located in Historic Downtown Glendale, all is aglow around the Civic Center complex with 1.6 million twinkling LED lights for your guests to mingle, then jingle the night away. Ring in the New Year at the Glendale Civic Center amidst the beautiful holiday light display illuminating Historic Downtown Glendale. 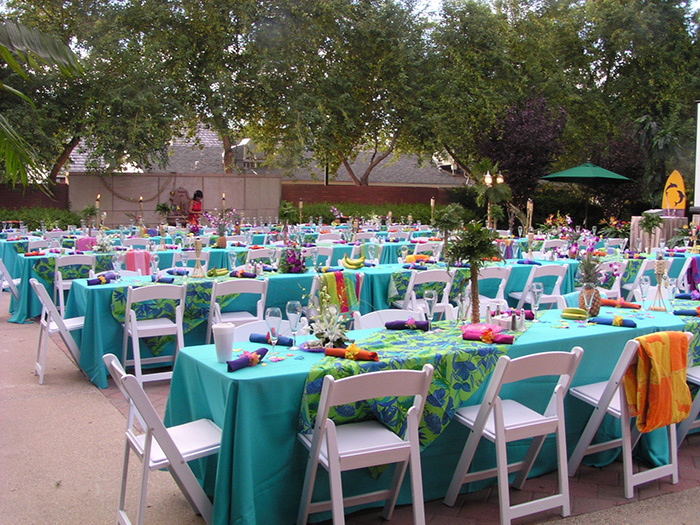 The Glendale Civic Center is the ideal destination for awards banquets, galas, fundraisers, casino nights, retirement parties or any other special occasion. 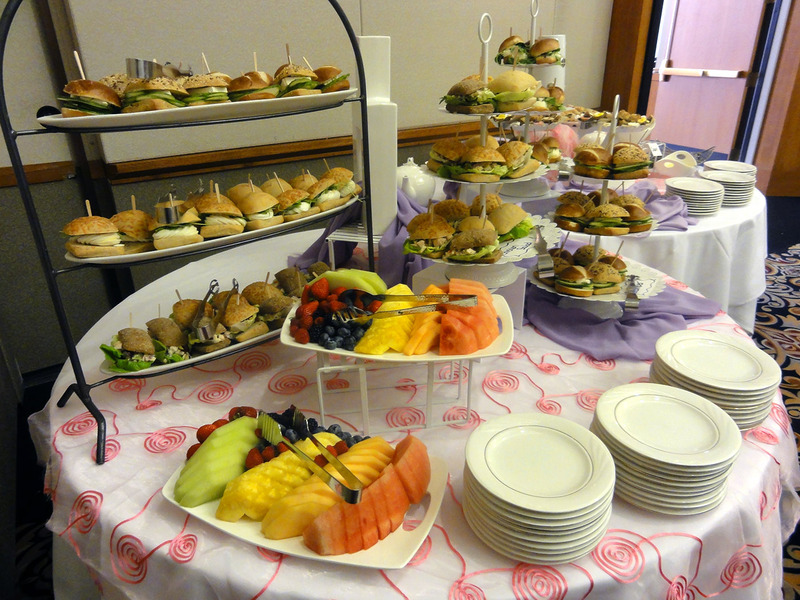 We offer audio-visual, lighting and full-service, on-site catering. We know what a special event this is and how long you waited to celebrate this momentous occasion with family and friends. 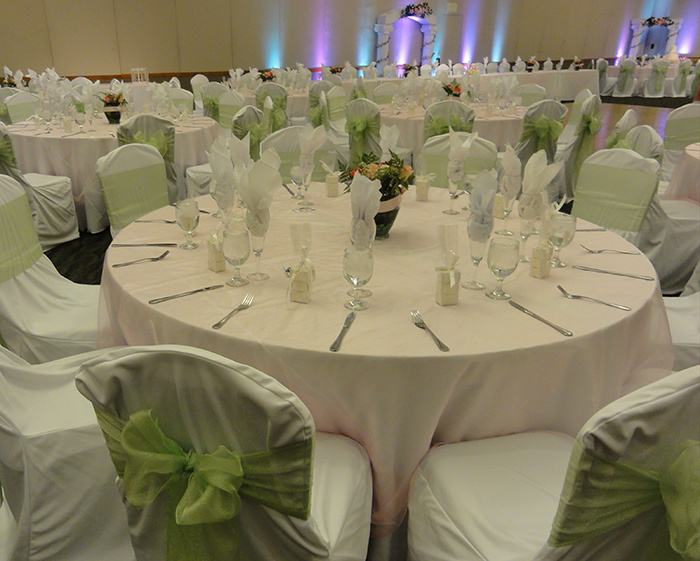 The Glendale Civic Center provides that level of elegance that is expected and have partnered with our caterer to create special menus to commemorate this special day. Looking for the place to celebrate life’s special moments? The Glendale Civic Center is the perfect place. With two beautiful garden areas and elegant ballroom space, there are several options from which to choose. Our exclusive caterer will then delight your guests with delicious culinary creations. Just bring the gifts and have fun!